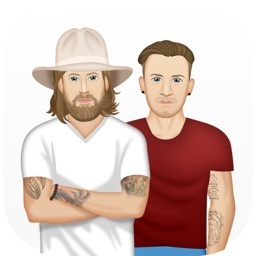 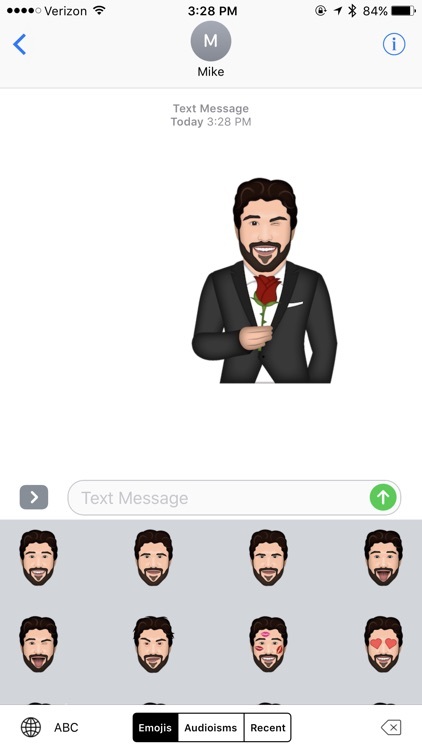 Introducing BrodyMoji with Audioisms by Brody Jenner. 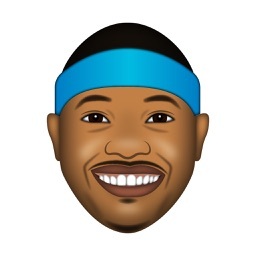 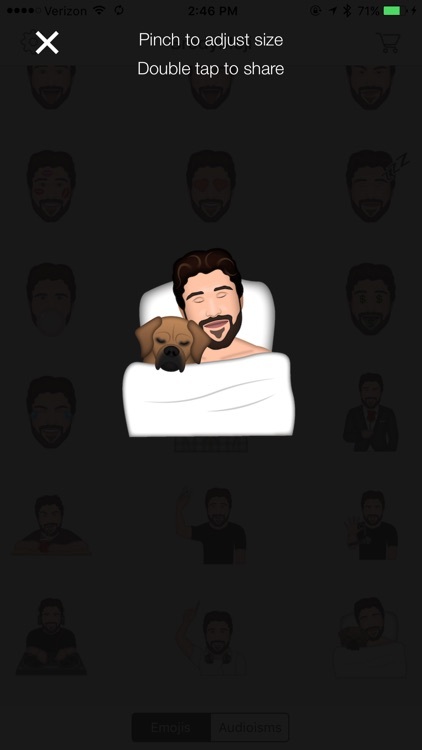 In addition to the many cool Brody emojis, you can have Brody talk to your friends for you! 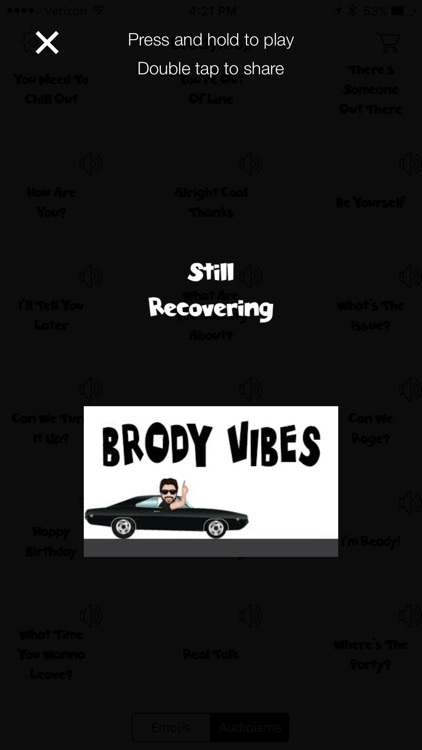 With our exclusive Audioisms feature, you can put Brody’s voice directly into your conversations. 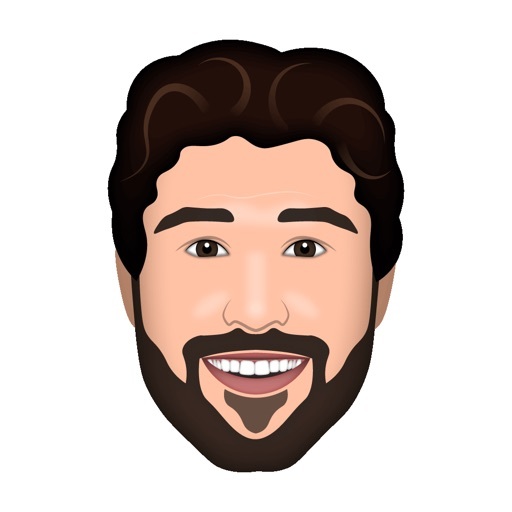 Browse through dozens of Audioisms professionally recorded by Brody himself. 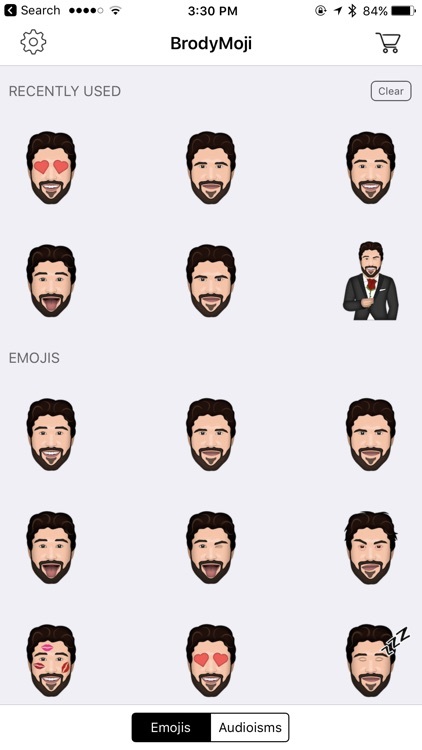 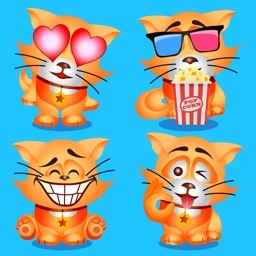 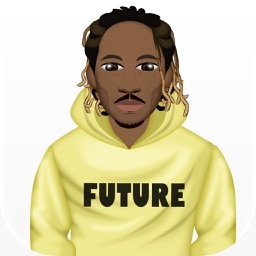 Emojis and Audioisms include some of Brody’s most signature moves and sayings! 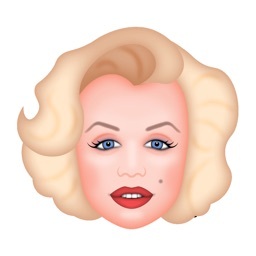 Emojis and Audioisms are compatible across all devices.